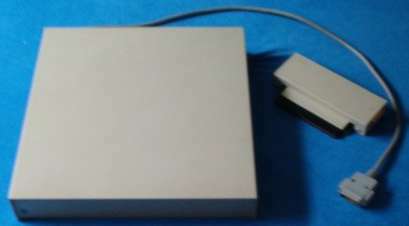 An external IDE controller which plugs into the side expansion slot of the A500, and probably the A1000 too. 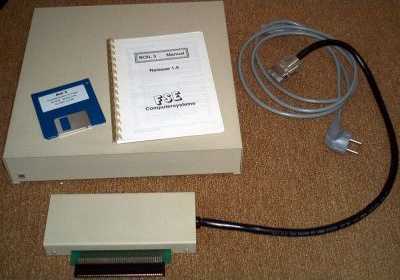 The 40Q/5 probably refers to the fact it was supplied with a 40MB Quantum drive by default. The case is supposedly large enough to support two hard disks. 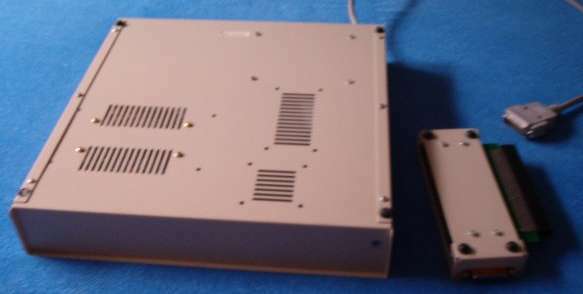 The unit also has an off/on switch.